Look whose got some new 'Spench ! 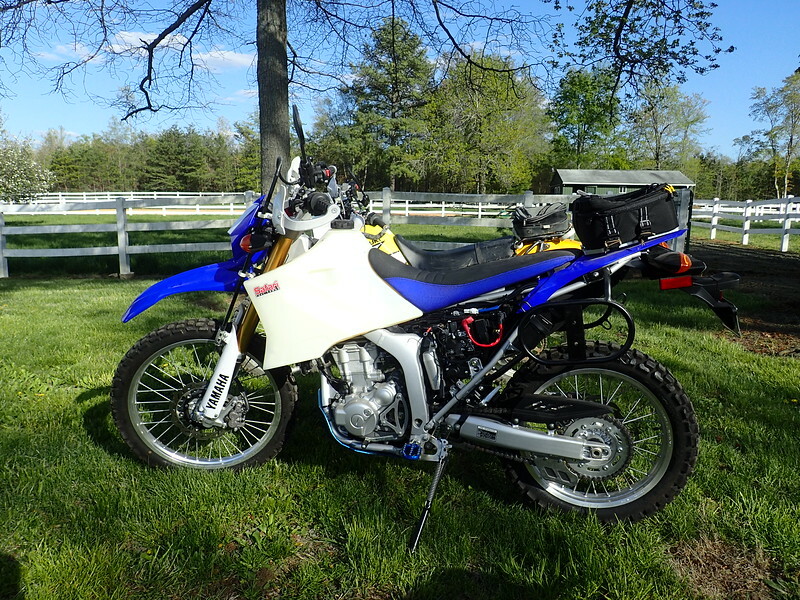 So the WR250 is panning out--it's now a nice modern fuel injected motor on a nice fitting chassis. 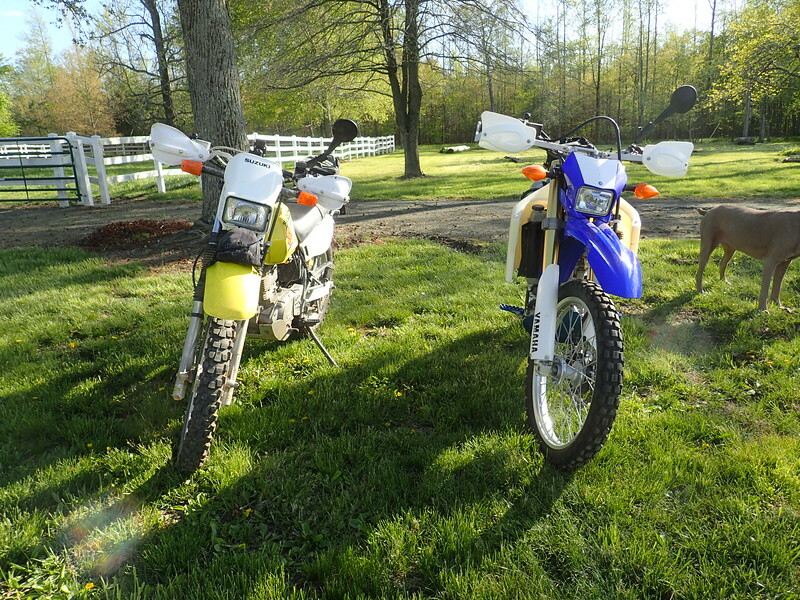 It's a hare taller than the DR200, and I could probably get it lowered, but I will ride for a bit before I make the final decision to lower it some more. Bruce finally realized as long as the bike isn't too long over the tank, or too heavy, pretty much any bike is game!